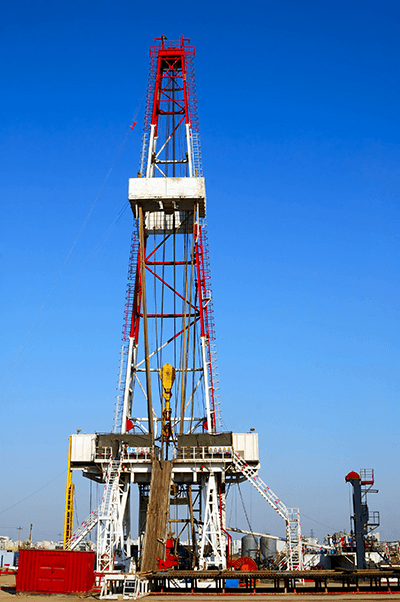 The Cervis, Inc. Mining/Oil & Gas Division is focused on developing product for hazardous environments where intrinsically safe electronics and explosion proof specification is required. Applications in coal mining machinery, on and off shore energy exploration and general industry are common areas where these products are applied. 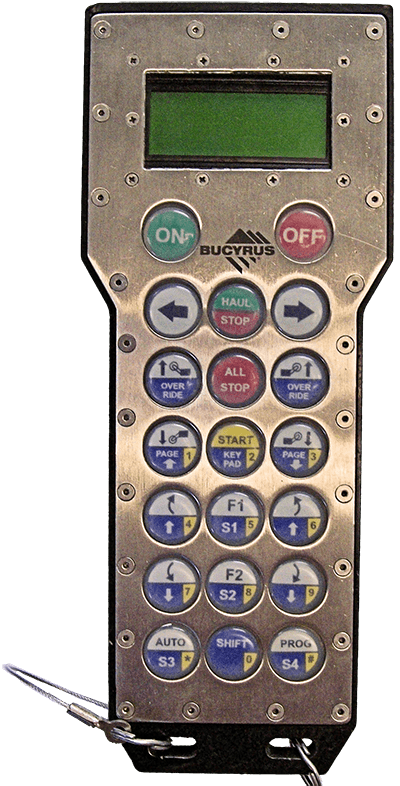 We offer a range of intrinsically safe wireless remote controls and custom designed data collection modules as well as XP / NEMA 7 housed receivers and electronics. 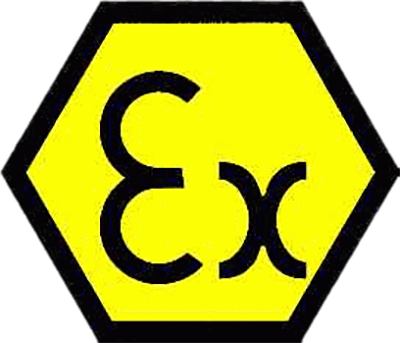 Our range of intrinsically safe remote handhelds consists of models with ATEX, UL and IECEx certifications. In explosive atmospheres there is a growing need for intrinsically safe sensor and data gathering devices. 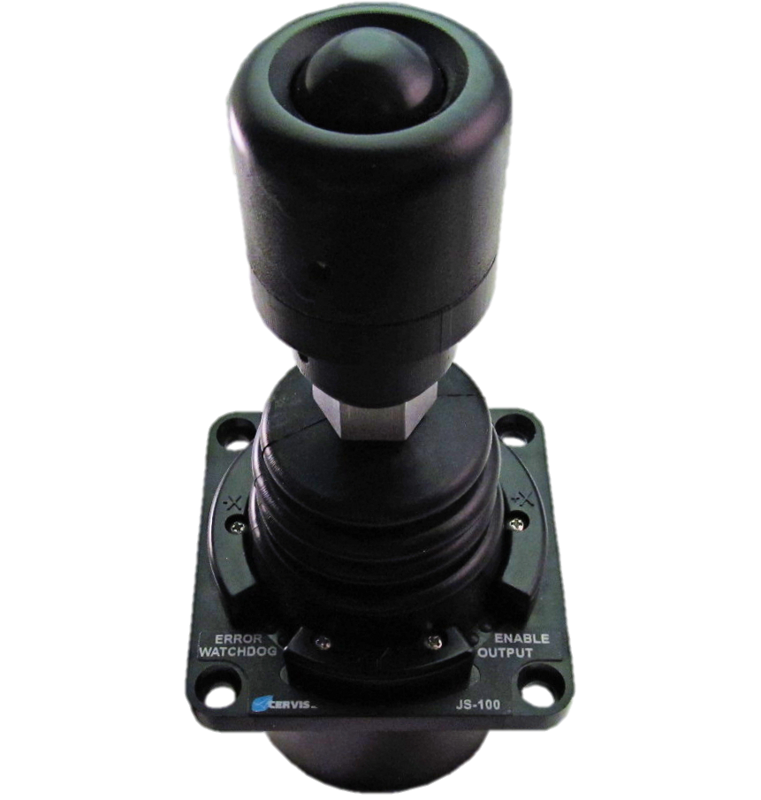 Therefore, we have developed supporting products such as our IS sensor modules and IS CAN Bus barrier. 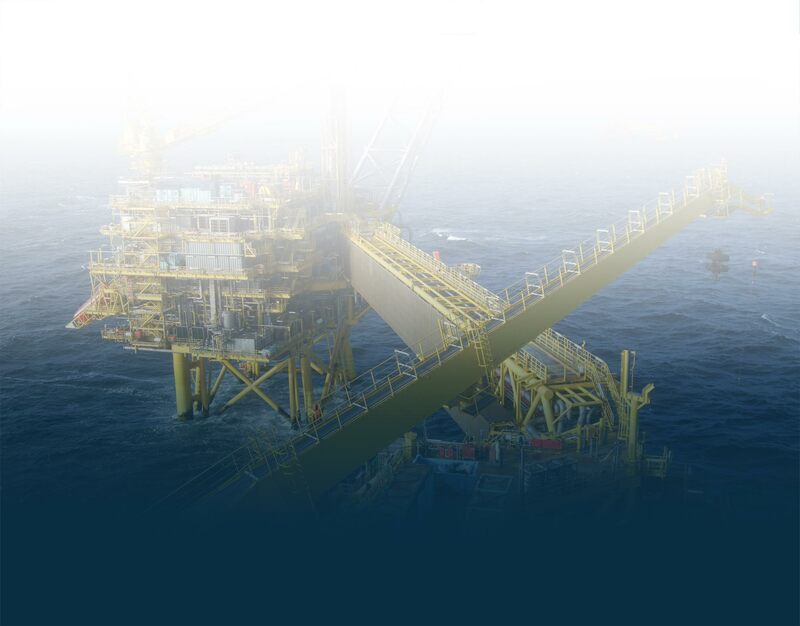 We have over 20 years’ experience in developing intrinsically safe system architectures. Our engineering department is available to aid in developing a system with our product that satisfies your specific needs.